Son of the very well respected Émigré de St. Fontaine. 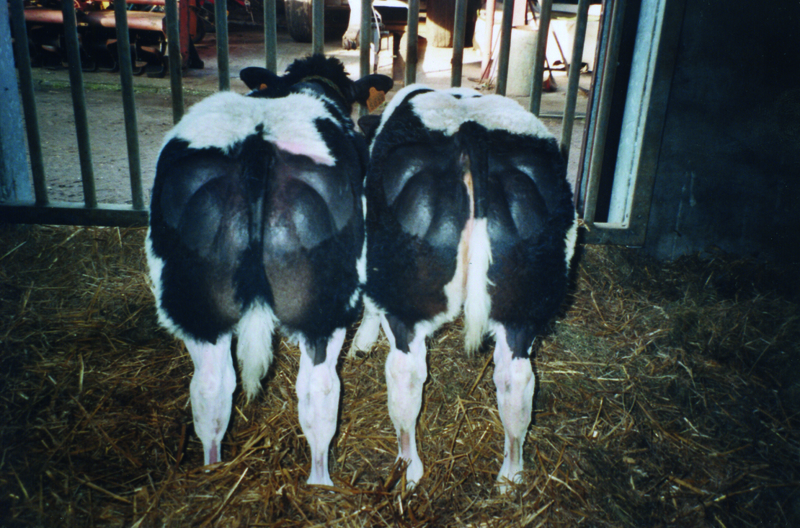 Producing very well muscled show calves. One of the top bulls currently available. Huge terminal and maternal indexes. Barco has a son in the Netherlands with the 5th highest muscle depth scan ever recorded. 2nd highest bull available for Replacement Index.